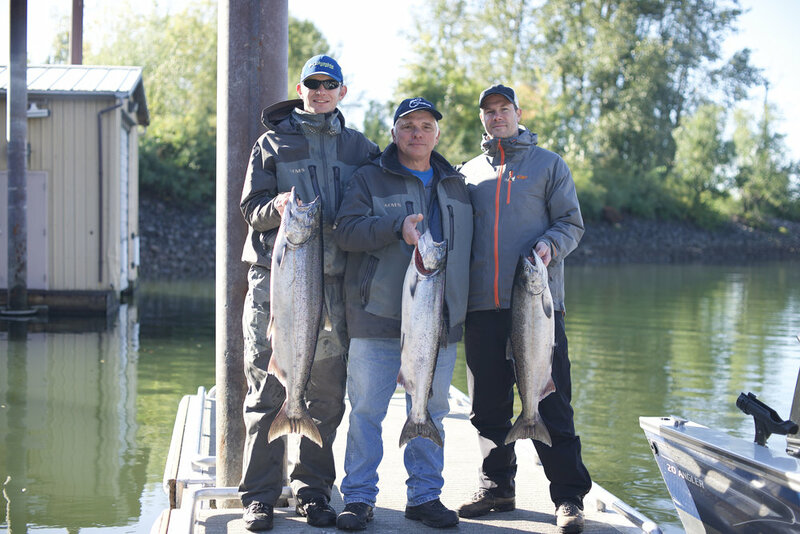 Tillamook will play host to a celebration of World Fish Migration Day this Saturday, April 21, marking the crucial role that migratory fish play in creating healthy and productive river systems. Tillamook’s salmon species have been the focus of more than 20 years of watershed and habitat restoration. 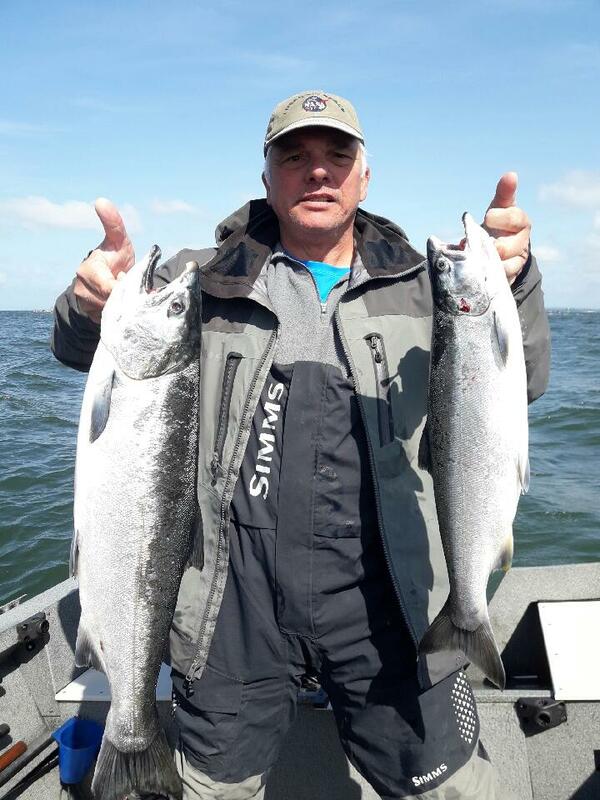 With the completion of recent large-scale projects like the Southern Flow Corridor, local fisheries biologists are predicting a resurgence of coho and Chinook salmon populations in the years ahead. 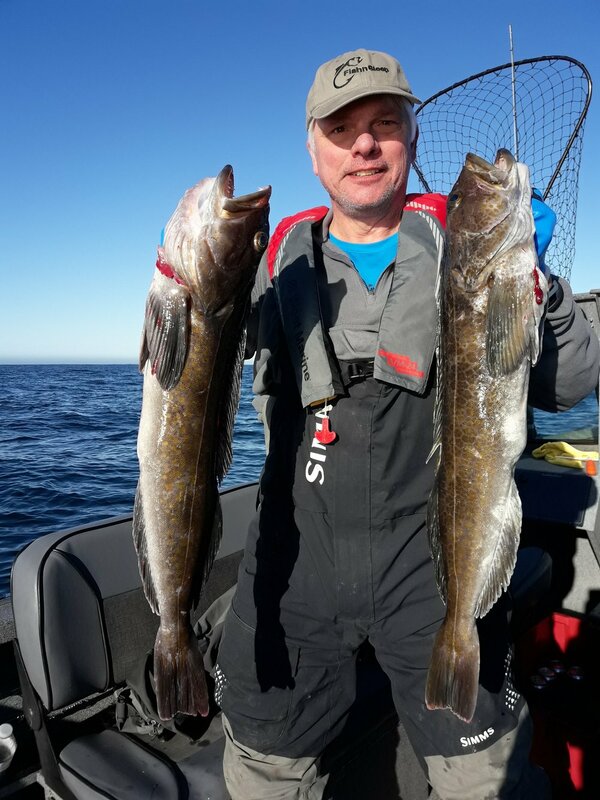 Saturday’s festivities begin at 3 pm at the Tillamook County Library, 1716 Third Street, where local biologists and naturalists will give an in-depth look at the amazing fish migrations that pass through Tillamook Bay as well as the growing Salmon SuperHwy restoration effort that seeks to reconnect fish to lost habitats. From there the event will “migrate” via carpool to a nearby habitat restoration project where local conservation partners are working with private landowners to remove barriers to migrating fish. The event will culminate in a return-migration to Pelican Brewing’s Tasting Room in downtown Tillamook for a social hour, within close walking distance of the library and the Southern Flow Corridor restoration project. 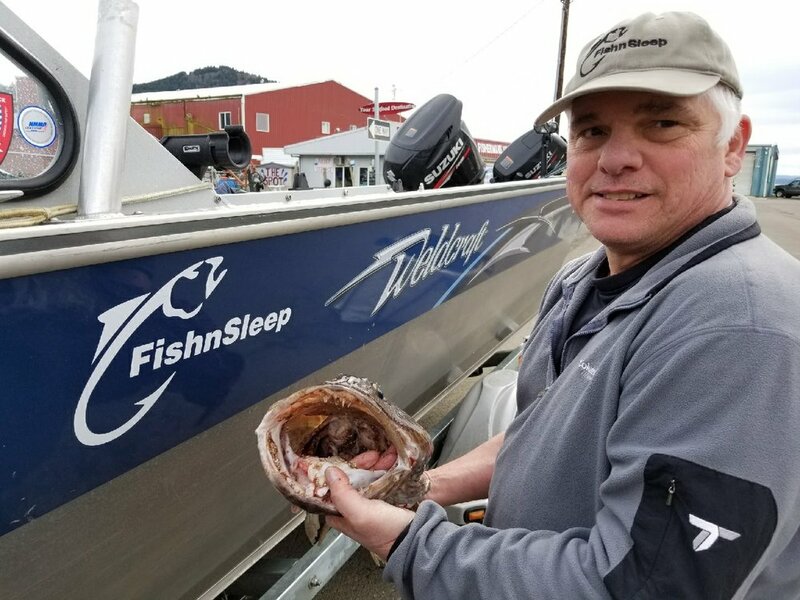 The event is organized by Tillamook Bay Watershed Council, a local not-for-profit organization building partnerships with communities and landowners to protect, maintain and improve the health of local waters, fish and wildlife. For more information, go to www.tillamookbay.org.